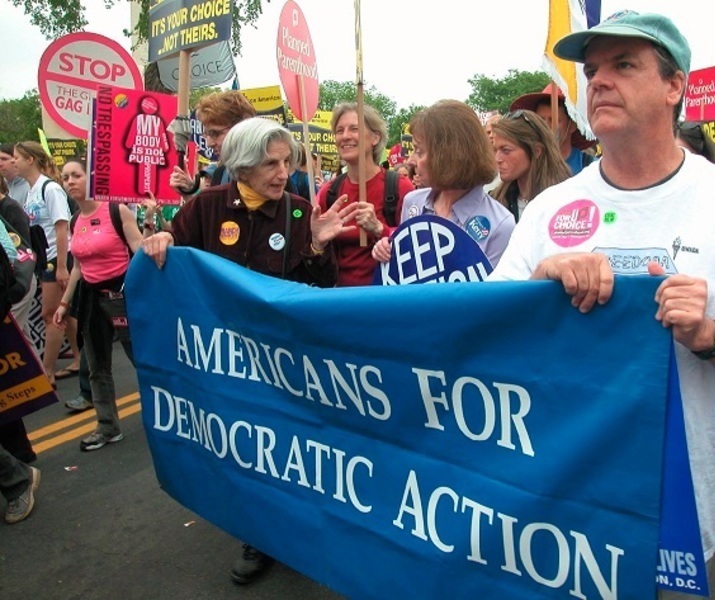 Americans for Democratic Action has and will continue to be a forthright liberal voice of this nation. 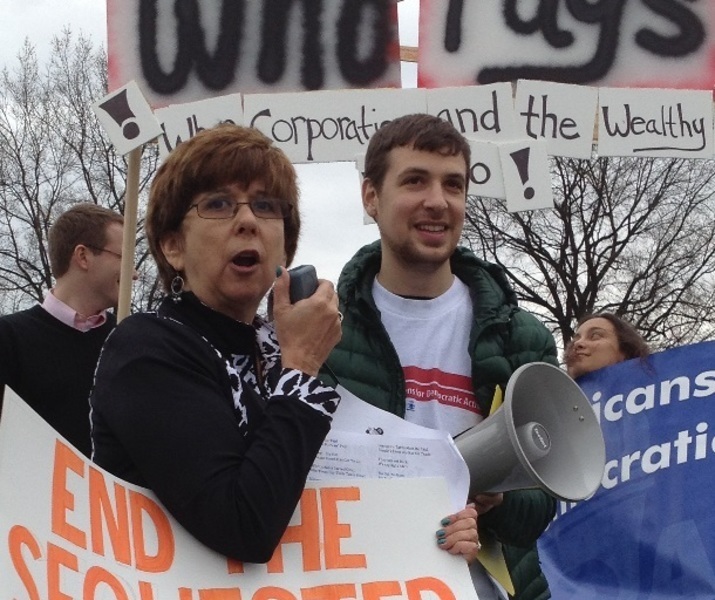 We work to advocate progressive stances on civil rights and liberties, social and economic justice, sensible foreign policy, and sustainable environmental policy. ADA advances this agenda by maintaining an active and visible presence nationwide, raising the level of debate on the side of the progressive movement and taking action on the local, state, and national level. By working together with other like-minded organizations when we can and alone when we have to, we will never shy away from issues or opposition.